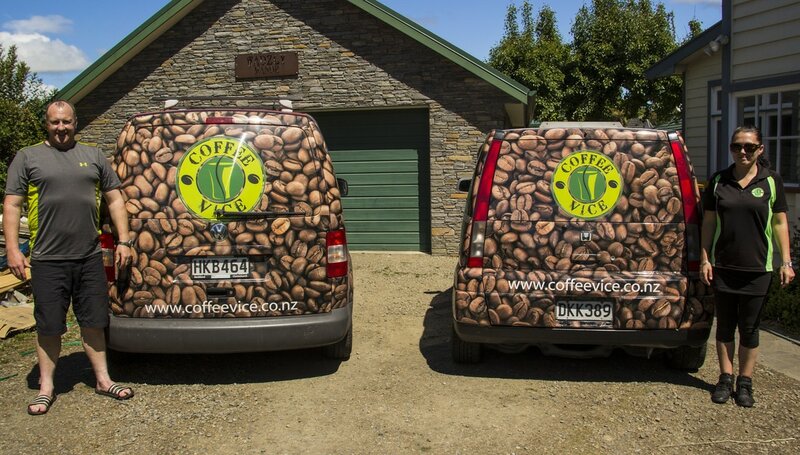 Planning an event, fair, shout, morning tea or special occasion – then give us a call to cater the Coffee Vice of all. Coffee Vice can service small boss's shouts to large events. We have already been to the rescue of Christchurch City Council, TVNZ, BWMsnow, ScooterPRO, The Sign Network, The Complete Outdoors, FC Twenty 11. Call us now to organise superb coffee at your next event or gathering. Remember – If you Provide it, They will Come!! !